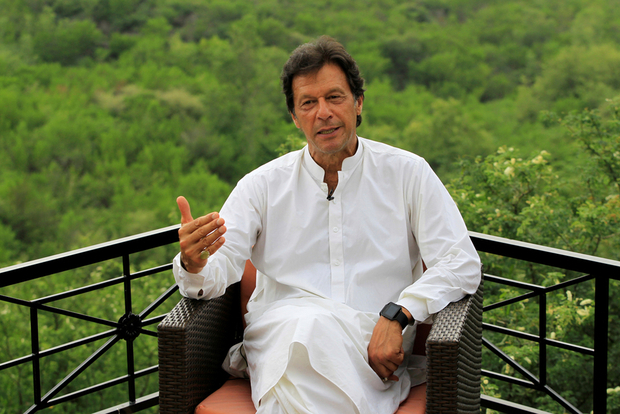 Srinagar: Pakistan Prime Minister Imran Khan in his “special message” on “Kashmir Solidarity Day” observed that the Kashmiri “struggle for freedom” is gaining strength with each passing day, and deplored that despite the passage of 70 years, the dispute remains unresolved. “Ruthless killings, pellet injuries to children and infants, rapes and torture; Indian atrocities in Jammu and Kashmir continue unabated and so does the spirit and courage of Kashmiris in their fight to achieve the legitimate right to self-determination,” he said, Dawn reported. The observance of Kashmir Solidarity Day commemorates the “strong and unflinching resolve of the Kashmiris to achieve the inalienable right to self-determination from Indian subjugation which does not weaken, rather strengthens with every passing day, and with each new act of Indian cruelty,” the prime minister concluded.